You have an opportunity to get more information and to express your concerns regarding criminal activity in our community at CAPS meetings. 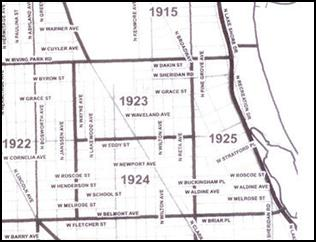 Info as to the dates, time and location of 2016 CAPS meetings that include Beats 1923 and 1925, the Beats that include East Lake View Neighbors (ELVN) area is in shown below. Join us at the following beat meetings to build and enhance our problem solving partnerships in the 19th District. Beat meetings are held in the 19th District Community Room located at 850 W Addison and begin at 7:00 P.M. Please plan to attend as many meetings as possible. Each meeting will focus on various crimes and safety/prevention topics. Meetings are held on the 1st Wednesday every even month. Meeting dates are subject to change; please contact the 19th District Community Policing Office at 312-744-0064 or CAPS019district@chicagopolice.org to confirm. ELVN is normally represented at these meetings. This entry was posted in Community News and tagged CAPS, police on February 3, 2016 by elvn_updates. Our community is experiencing an increasing “Crime on the Streets” problem as evidenced by the news captions that now routinely appear in our Lake View Community newsletters. You have an opportunity to get more information and to express your concerns regarding criminal activity in our community at CAPS meetings. 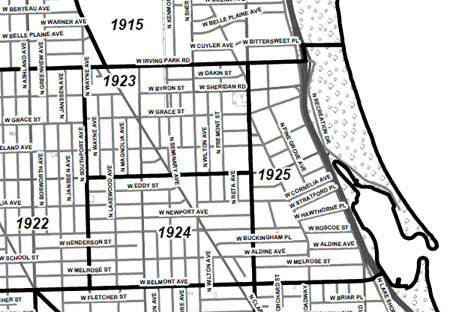 CAPS meetings that include Beats 1923, 1924, and 1925, the Beats that East Lake View Neighbors (ELVN) is in, are normally held at 7 PM on the 1st Wednesday of the month at the 19th District Police Station Community Room (850 W. Addison). ELVN is normally represented at these meetings. The next CAPS meeting for our East Lake View Neighbors community is Wednesday, November 4, 2015. 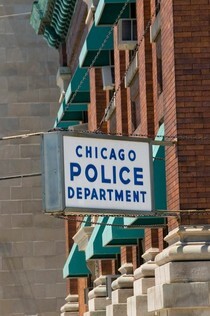 The partnership between police and community is the foundation of Chicago’s own philosophy of community policing, known as CAPS – the Chicago Alternative Policing Strategy. CAPS brings the police, the community, and other City agencies together to identify and solve neighborhood crime problems, rather than simply react to their symptoms after the fact. Problem solving at the neighborhood level is supported by a variety of strategies, including neighborhood-based beat officers; regular Beat Community Meetings involving police and residents; extensive training for both police and community; more efficient use of City services that impact crime; and new technology to help police and residents target crime hot spots. CAPS has monthly community meetings where residents have the opportunity to talk to the officers who patrol their neighborhood. Residents are encouraged to bring questions or concerns regarding safety, quality of life issues and City services. In the robberies, multiple male offenders approached the victim on the street or in an alley and used force to steal wallets and cell phones, police said. In the incident on Sheffield, both offenders were described as black males, between the ages of 18-21, approximately 5 feet 6 to 6 feet 1, with slim builds, police said. In the incident on Clark, both offenders were described as black males in their 20s, one with dreadlocks and the other with a shaved head, police said. In the incident on Addison, both offenders were described as black males, between the ages of 25-32, approximately 6 feet tall, 165 to 180 pounds. One offender had dreadlocks and both wore black jackets and blue jeans. One also wore a black baseball cap, police said. 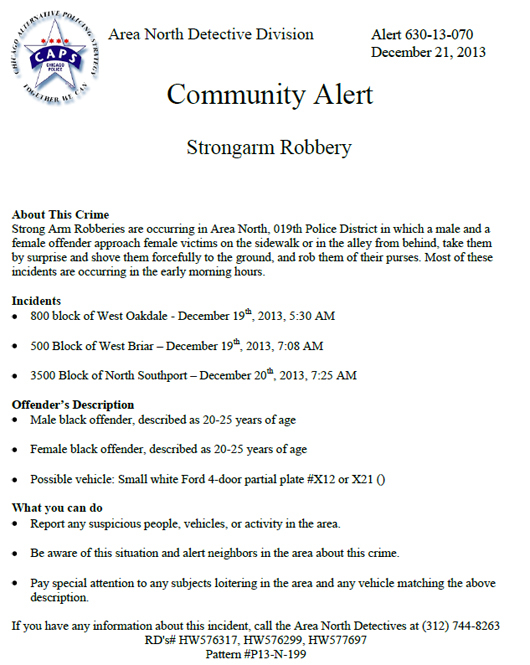 Call the 19th District Community Policing Office at (312) 744-0064 to verify dates/times/locations. View more Community Alerts at www.44thward.org/community-alerts. 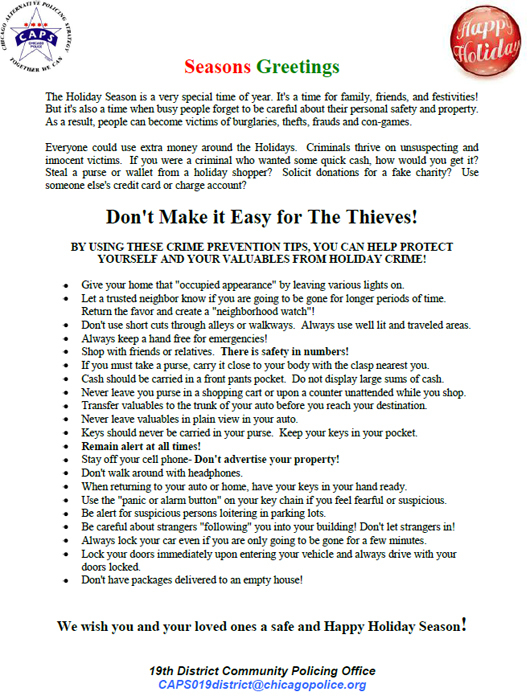 This entry was posted in Community News, Ward 44 and tagged CAPS, crime, police on November 4, 2015 by elvn_updates. Click here to go to the Horses of Honor website. This entry was posted in Community News and tagged art, police on August 3, 2015 by elvn_updates.